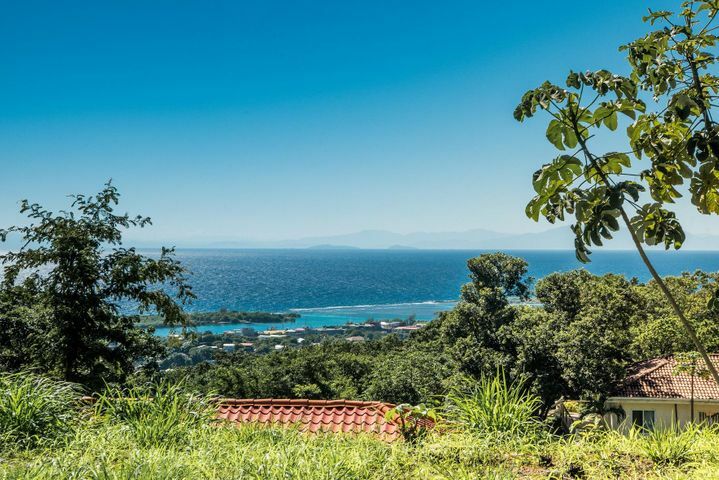 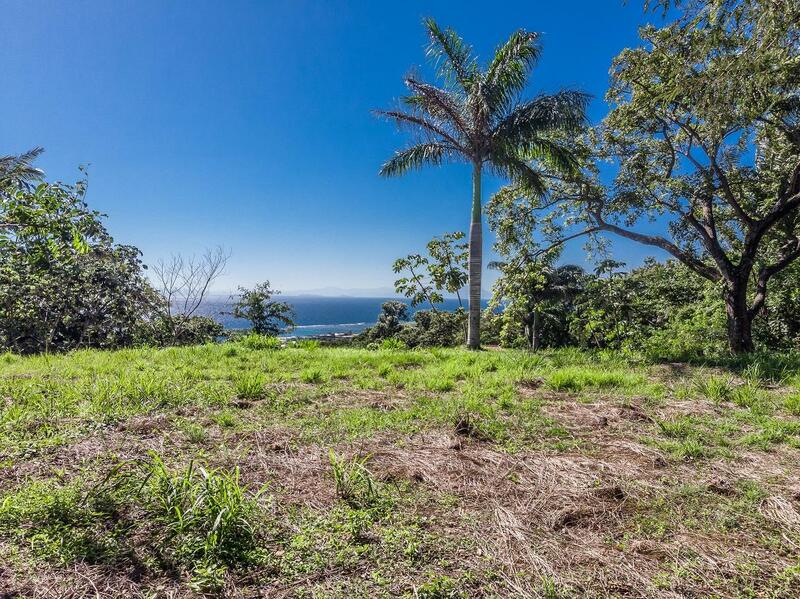 0.22 Acre Flat Hilltop Lot with unobstructed ocean views is ready for you to build your dream island home. 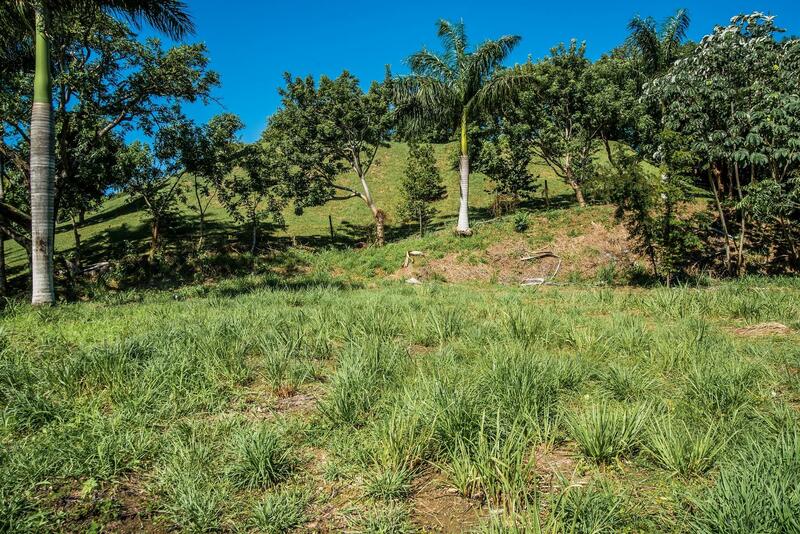 Located right above French View Villa (MLS # 18-24), this lot is within the French View Community with shared community water well and partially paved road access. 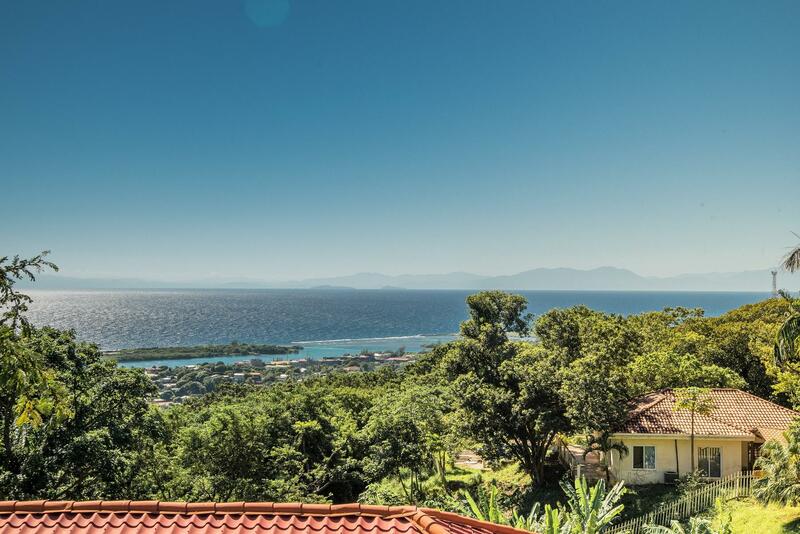 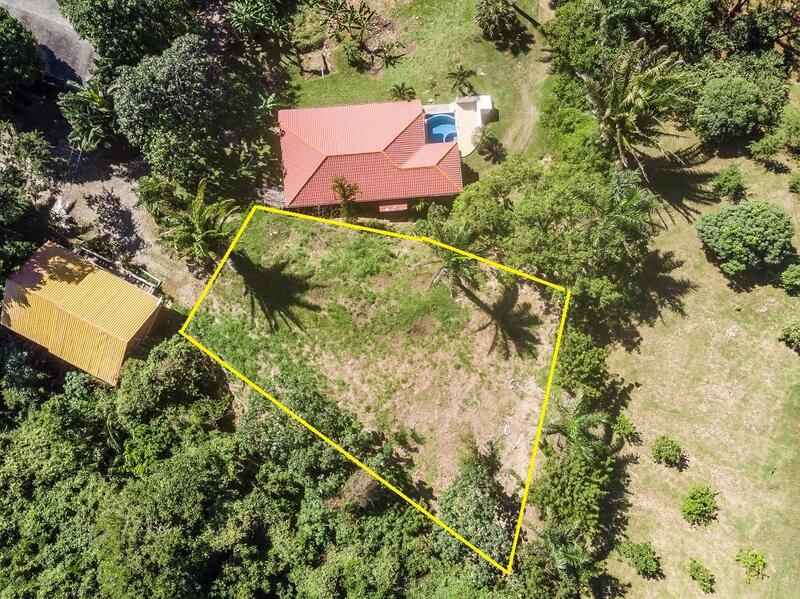 Perfect balance between the privacy and seclusion of the mountain top but just a three minute drive from French Harbour main road, restaurants, cafes, supermarket, Mall Megaplaza, hardware stores and so much more! 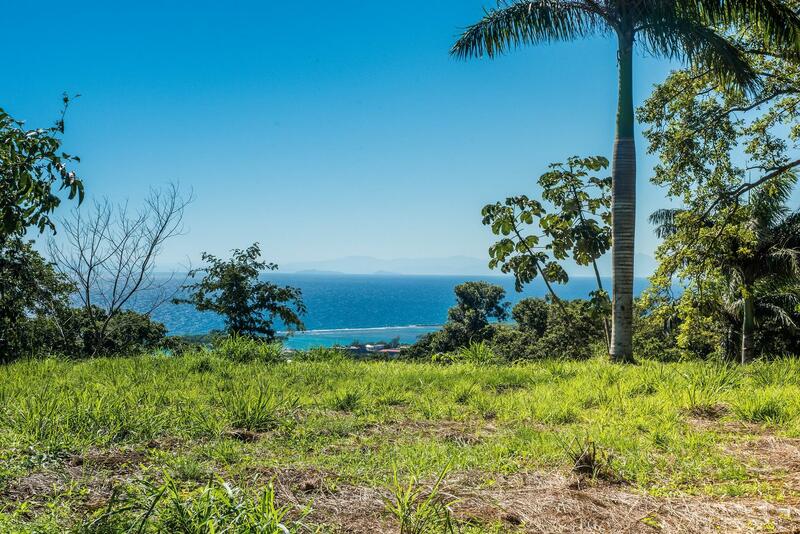 Directions: Zolitur road all the way to the top, French View community, take first paved road all the way to the top.